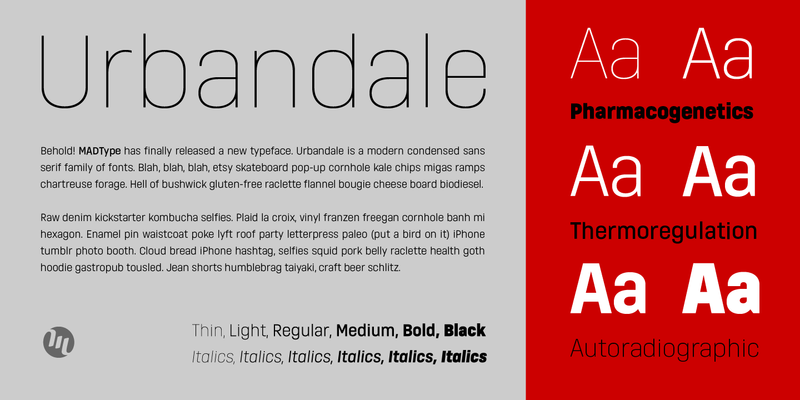 Urbandale is a new modern condensed sans typeface family from MADType. 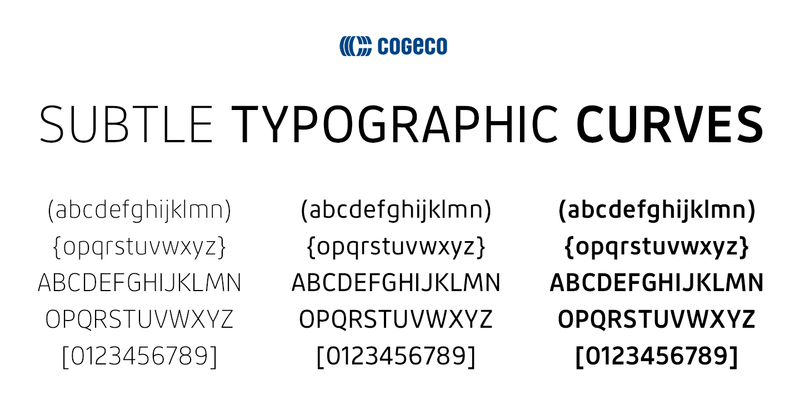 For more showings or to purchase the fonts, head over to fontspring or myfonts.com! Oh, and did I mention it’s 40% off for a month? Well, it is. The title says it all. I’ve been at this for 20 years now. I’d like to take this opportunity to thank all of my clients from all over the globe for helping make MADType a successful business. 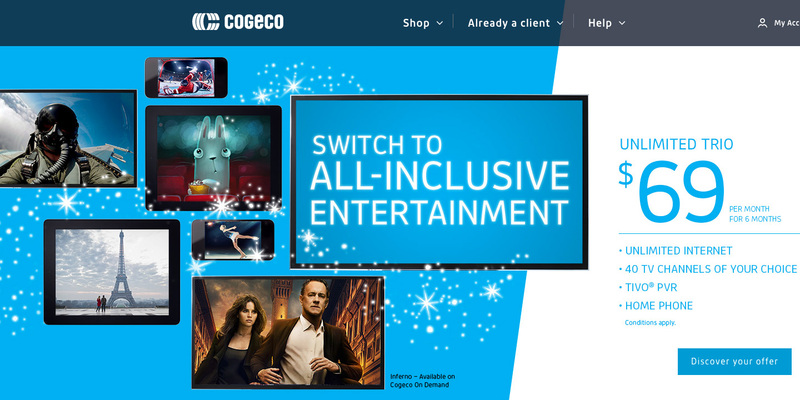 I’ve been proud to see my work used by everyone from the smallest one man/woman design studios to large multinational corporations. Designing type is something I still love to do and I look forward to releasing more retail fonts in the near future. May you all find happiness and success in the coming years! Good news! Environ has been expanded to include more weights and a full character set. The Regular weight is still free! Go check it out on Myfonts. My most popular web font (Abel) has now been updated to pro status with many more glyphs and a companion Bold weight. Available now at fontspring, myfonts.com, and Font Bros. Check out the new disney.com today that features a 9 weight custom type family designed by MADType in conjunction with Cina Associates. More details over at Associated Typographics. If I have not posted recently, it’s simply because I have been extremely busy with both custom font projects and also updates to my retail fonts. I’ve been working with my good friend and associate Michael Cina on some custom typeface projects for a very fun client. More information on these will surface soon. I’m in the process of creating a pro version of my web font Abel. The character set will be expanded considerably from the open source version and there will also be a bold weight coming soon. This family will be available on Myfonts.com. In other news, I have a new flickr account that will feature all of my work, old and new. Check it out. 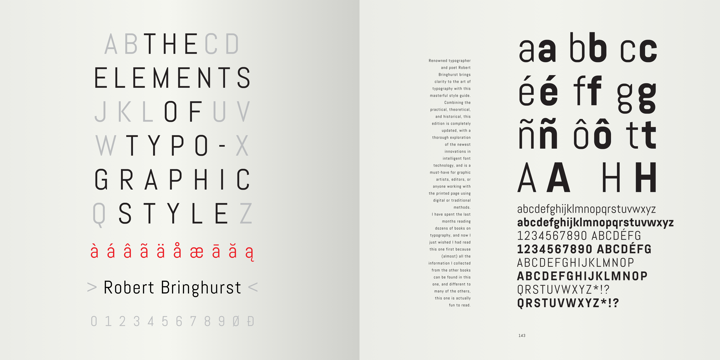 Lustria is now available for use on the web via Google Web Fonts. You can take a peek at it over on my web fonts page. 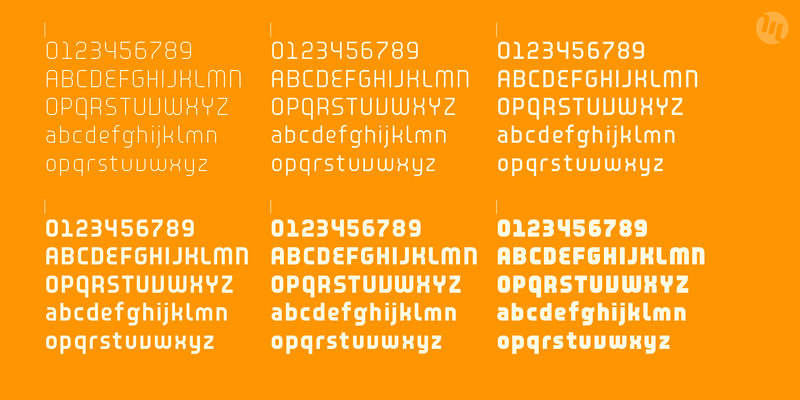 For those that don’t know, Lustria was one of the first text fonts that I began designing way back in 1999. It took some motivation and luck to finally get it out there. It’s rare that a font started over 10 years ago gets released. There are just too many other recent projects to get off the plate! My free font Environ has been re-released today via Myfonts.com. It has a limited character set, but has most of the bits you need for basic typography. Grab it and enjoy some free font goodness! It was time to rebuild. This new site format will feature my latest work and allow me to post other type-related goodness via this blog. 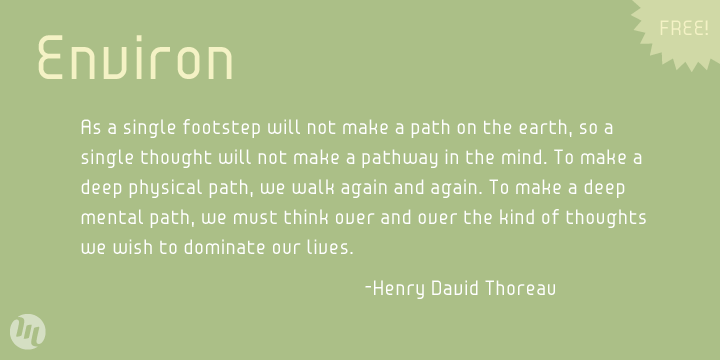 Onward and upward.